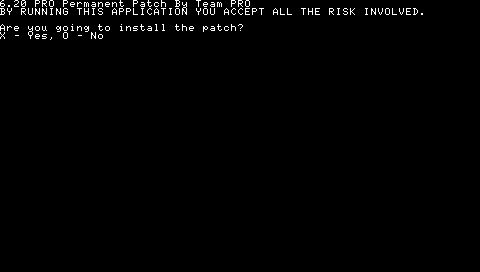 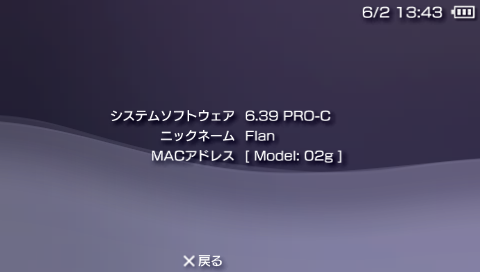 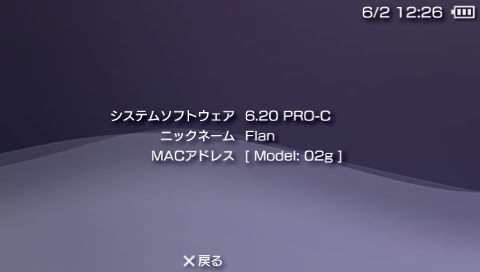 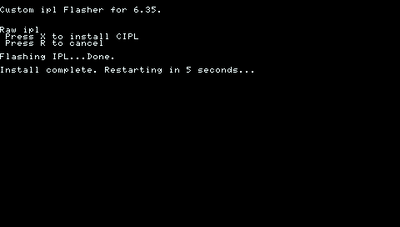 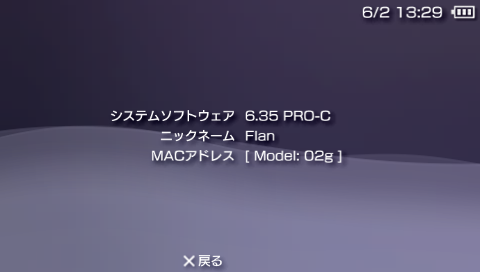 ・6.39 PRO-C fix3 contained the wrong CIPL installer. 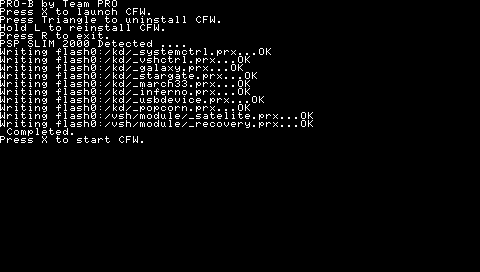 fix4 contains the right one. 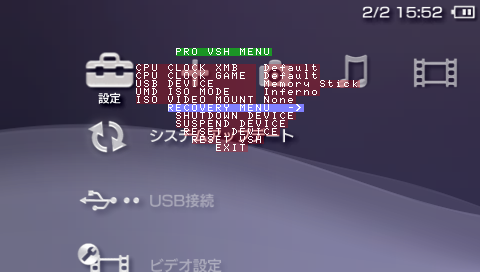 Fixed several memory unlocking problems like the VSH exit crash (broken homescreen). 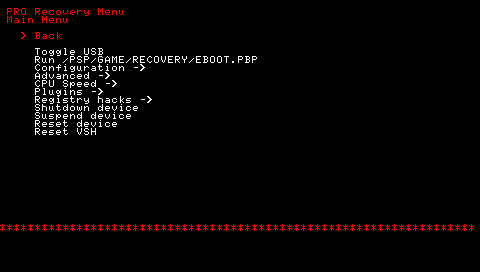 Added high memory forcing support for SEN NPDRM EBOOTs (most useful in combination with Prometheus Online - www.prometheus.uk.to). 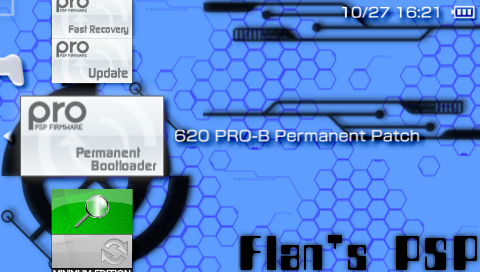 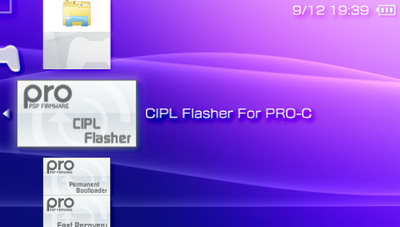 Relinked the PSP online manual to the PRO CFW server. 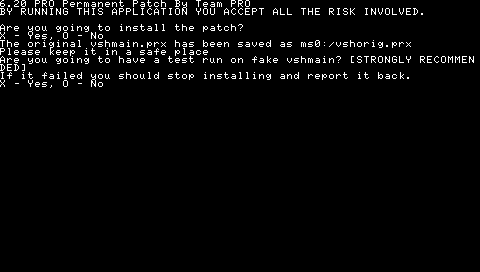 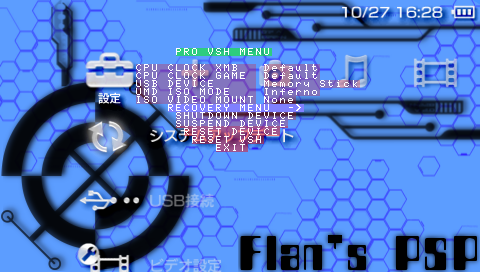 *) Fixed several memory unlocking problems like the VSH exit crash (broken homescreen). 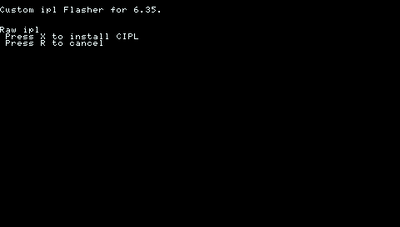 *) Added high memory forcing support for SEN NPDRM EBOOTs (most useful in combination with Prometheus Online - www.prometheus.uk.to). 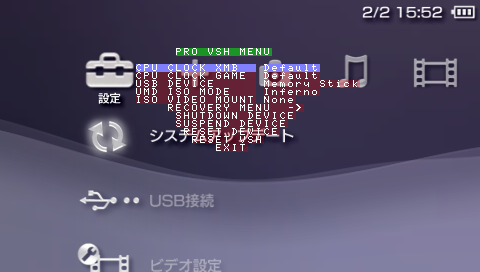 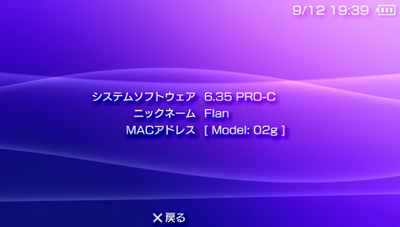 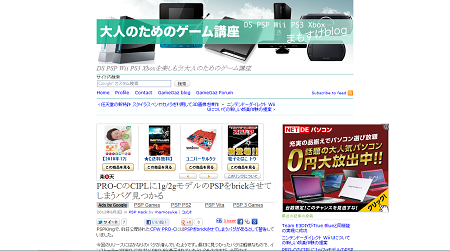 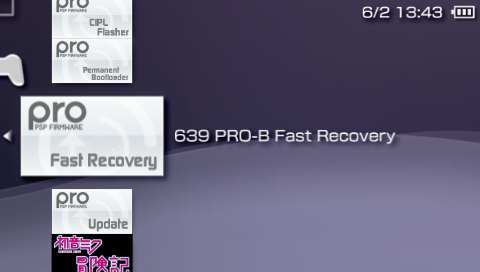 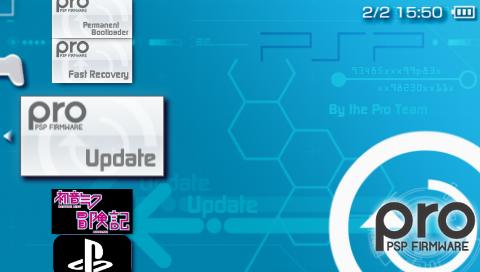 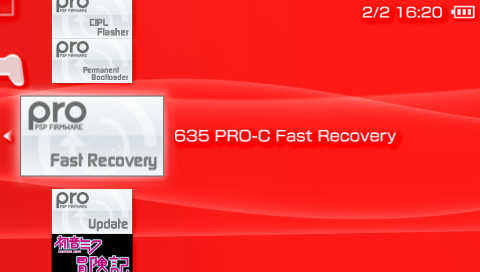 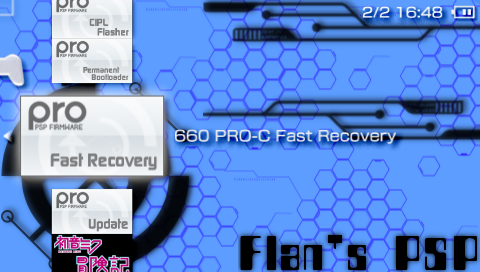 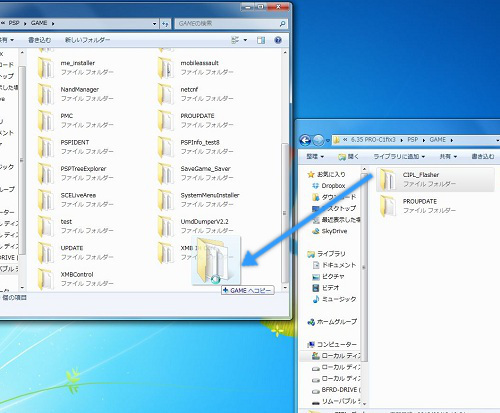 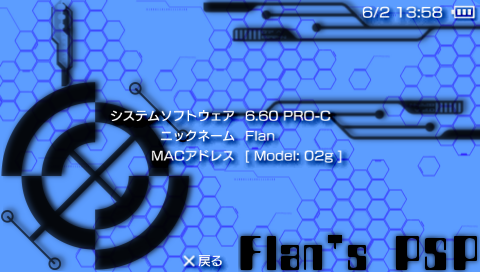 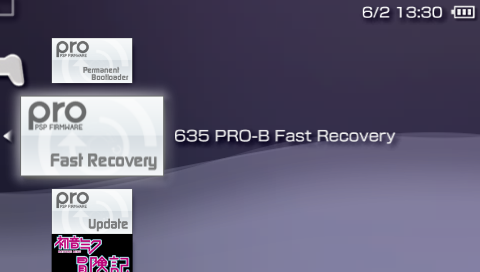 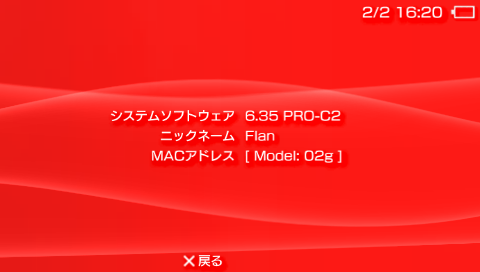 *) Relinked the PSP online manual to the PRO CFW server.